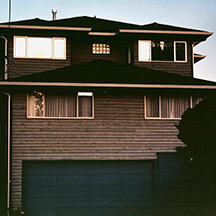 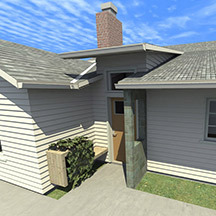 Single Family Residential Projects including Seattle, Shoreline, & Tacoma. 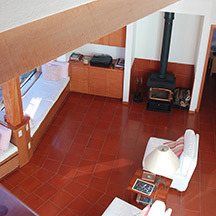 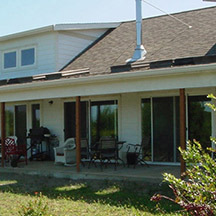 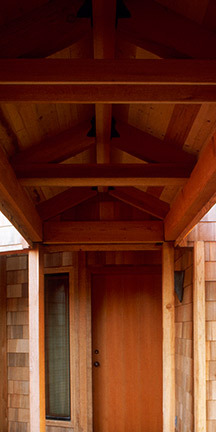 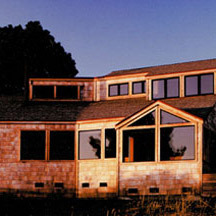 Blue Brook Architecture, Inc. is experienced with custom single family residential projects. 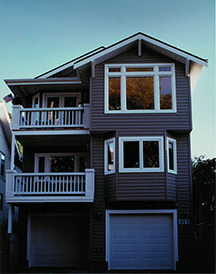 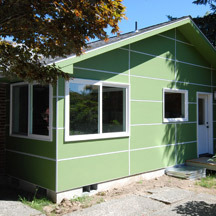 We have designed projects in Seattle, Kenmore, Lake Forest Park, Lynnwood, and other locations in Washington. 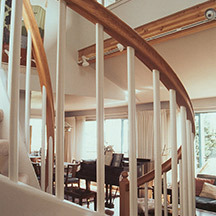 We have been the architect for many new residences, residence additions, including upper floor additions, and reconfigurations within the existing envelope. 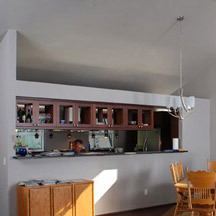 We focus on creating efficient designs, making the best use of available space, developing cost-effective solutions that add value to a house, and whenever possible, look like they are original to the building. 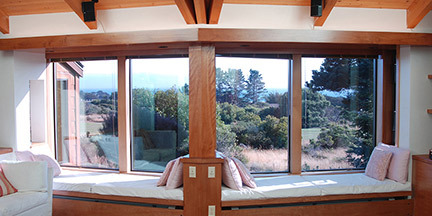 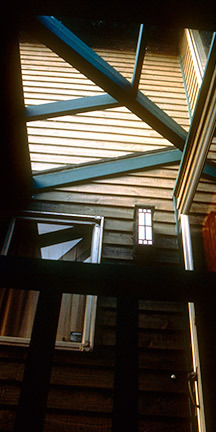 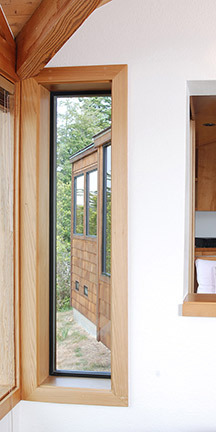 Our green designs take advantage of solar heating, natural lighting, and include appealing electric lighting designs. 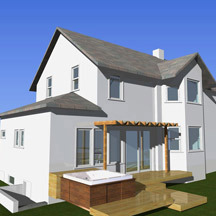 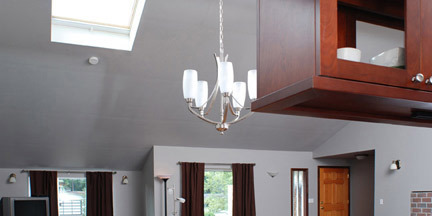 We detail our projects carefully and extensively so our clients have good cost control and long-term durability.